A new company exhibiting at the 2014 International Home + Housewares Show 2014, iClebo is a robotic vacuum company from South Korea, a mecca for innovative technologies. Bringing these innovations to the home appliance sector, iClebo is working to enter the American market with three robotic vacuums, and Viewpoints staff want to give reviewers a first look at the new products. Vacuuming can be a huge hassle, so lightweight vacuums are a great solution to easily keeping your home clean on an everyday basis. These vacuum cleaners are easy on your back but tough on dust and dirt. Lightweight vacuums are easy to maneuver but still effective. 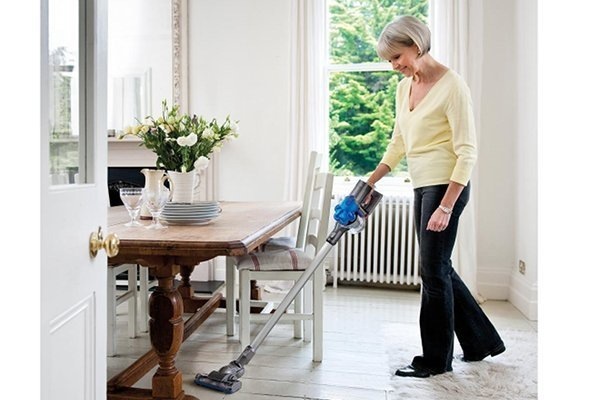 The catch is that lightweight vacuums are generally so light because they don’t have as many extra features or tools as other vacuums and can’t take on such heavy-duty jobs. 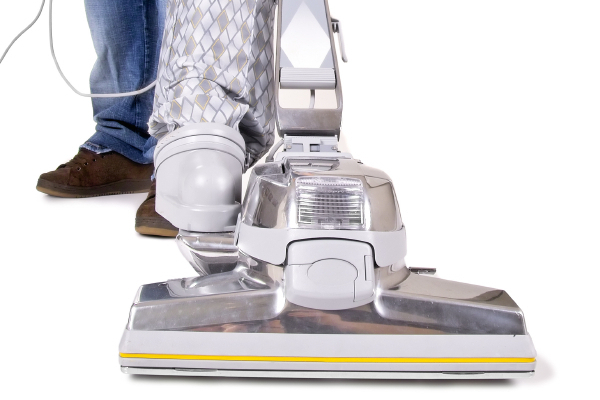 For the best lightweight vacuum you need to consider how much weight you can handle and also be sure you aren’t sacrificing any useful vacuum features. 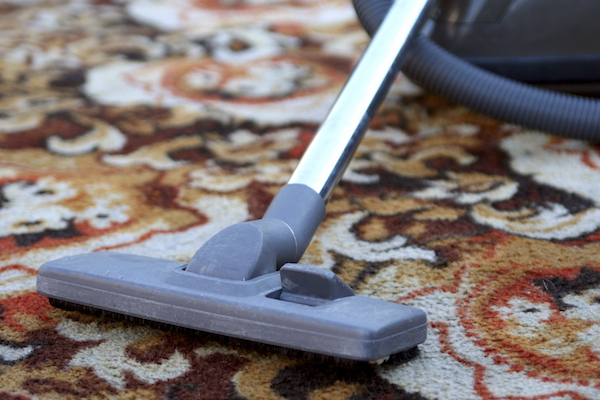 Lightweight vacuums can still have incredible cleaning power along with convenience. 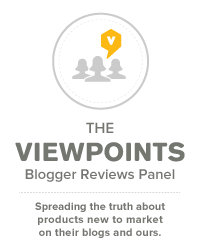 We’ll share a few of our faves with you as well as how they weigh in with our reviewers. A big concern for those with allergies is how to reduce dust in home. Dust bunnies can make allergies worse, so you want to reduce dust in home. Dust bunnies sound cute. The problem is, they’re not. 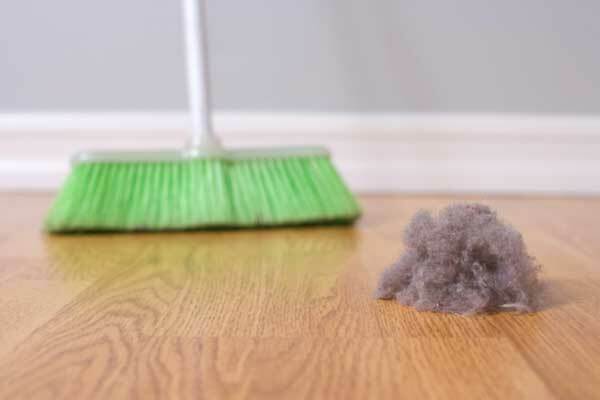 Dust bunnies are simply balls of hair and dust and dirt which have grown so large that they can roll around the home, like indoor tumbleweeds. The key to banishing dust bunnies lies in how to reduce dust in home. Did you know some vacuums say they have HEPA (High Efficiency Particulate Air) filtering technology when they really don’t? Here’s what you should know to breathe easier. Are you looking for an easy way to improve the air quality in your home? Regardless of whether or not you suffer from allergies, a vacuum cleaner equipped with a HEPA filter can make a noticeable difference in the air you breathe by filtering out 99.97% particles that can trigger respiratory irritation. So, what should you look for when purchasing a HEPA vacuum? 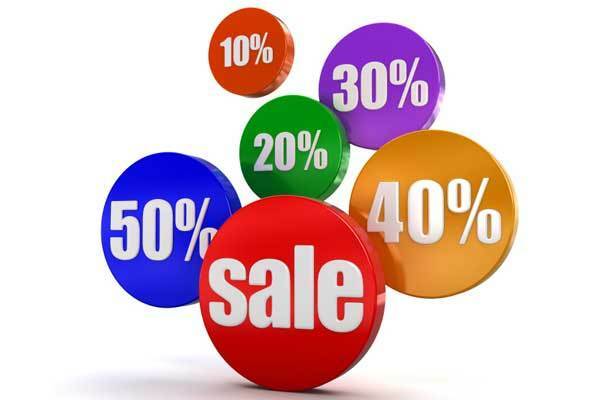 Mattresses can be an expensive buy, so getting a mattress bargain can really help you and your wallet. Find out how. Mattresses are essential to every day life. They effect your sleep, of course, as well as back pain, mood, weight loss or gain, just to name a few things. But the markup on mattresses is significant, as high as 50%. We talked to Money Crashers co-owner Andrew Schrage to learn the most effective bargain hunting strategies. 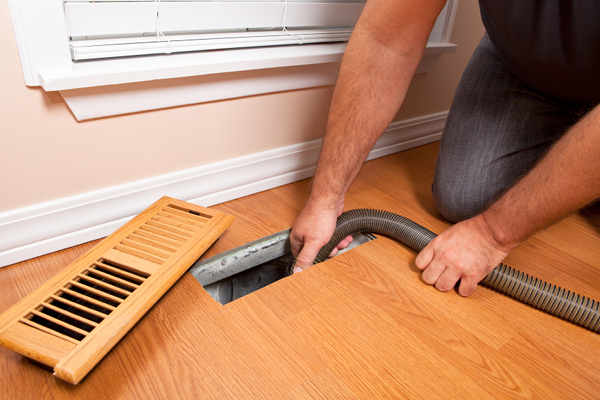 Duct Cleaning: Is What’s Lurking In Your Air Ducts Making Your Family Sick? It’s an ongoing debate whether or not it is worth the expense of having residential air ducts professionally cleaned. Scams are not uncommon. Spring always brings two words to my mind: allergies and cleaning. The first only because in the last few years I have developed a mild case of seasonal allergies and the second, because after several months of keeping my house practically hermetically sealed from the winter weather, I’m ready to finally open it up to the spring air. Six years ago, my husband, three children, two dogs and I moved into a Victorian home built in 1879. It had great bones, but it was filthy — filthy from being neglected for several months and filthy from two highly shedding German Shepherds. Flash forward through a frenzy of cleaning, painting and floor refinishing to the moment my husband inquired, “What’s down in these air ducts?” Twenty years ago, someone spared the time and considerable expense to have two furnaces and a slew of central air duct work installed. What was in our ducts? For starters, clumps of pet hair, a thick layer of dust, fallen leaves from house plants and a handful of Cheerios. The next order of business was to make an appointment for a professional duct cleaning.